Bigger brands don´t always produce better products. What they do offer is more security, from a customer´s point of view. A larger brand is more likely to be scrutinized when things go wrong and are therefore more accountable. In the personal transport industry accountability is a rare commodity. Almost as rare as legitimacy. These products are rapidly produced by no name companies and swamp the market place. You can strike gold with these no-name products but some are fake and others just aren´t safe. 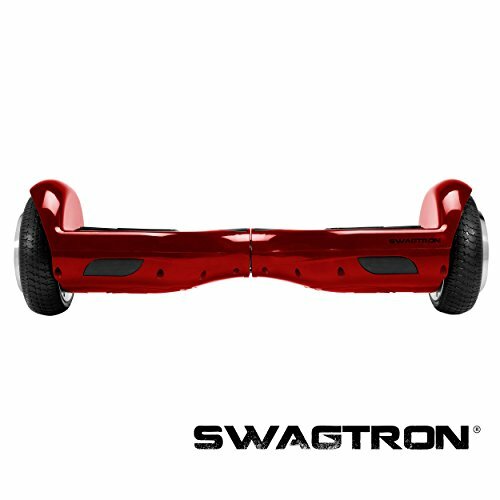 In a roundabout way, that brings me to the hover board we´re reviewing today: the Swagtron T1 series. 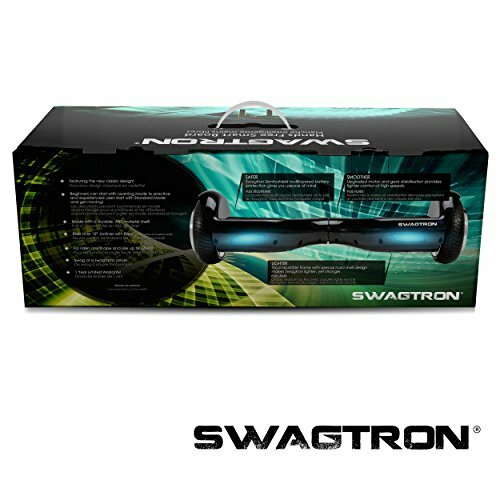 The Swagtron brand is one of the largest in the personal transport industry. They´re robust, surviving the fall out of 2016´s recalls, whilst churning out more and more units. They´re also one of the most legitimate brands in the market place, which means when the promise a safe ride you can trust that they mean it. 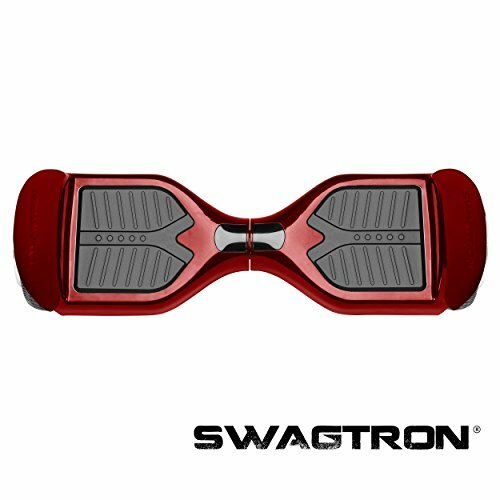 The T1 series is one of the more affordable hover-boards offered by the Swagtron brand. They´re a little older now, which is reflected in the price, and they´ve aged well. 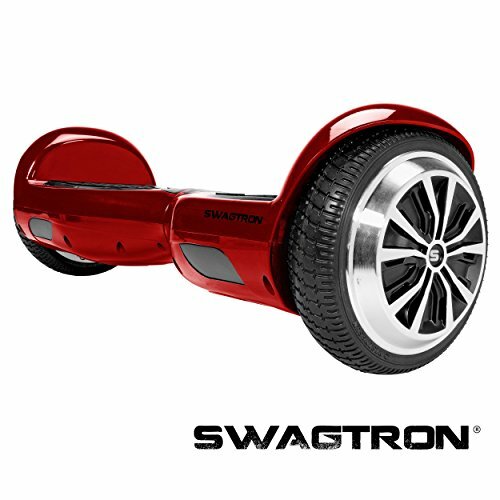 All Swagtron products have a UL22772 safety certificate but they´ve gone the extra mile but adding a Sentry shield battery to the T1s. The sentry shield is a layered battery shell and is recommended by the UL board. It constantly monitors and regulates the lithium battery, eliminating short-fuses, sparks or fires. The board itself is aimed at younger children. The motor is small providing just 250W output which can carry weights of up to 220llbs. It runs at about 8mph and will last for 12 miles on a single charge. It´s also got an impressive climbing capability of 30 degrees; most products like this will struggle with 15. It´s a good performer, albeit a slow one, but has enough to keep younger children happy. The T1 series is friendly to beginners and younger riders through its training system. The board is connected to via a mobile app which allows you to select a learning mode. This mode limits the top speed whilst dulling the steering sensitivity to make it easier to ride for those starting out. Once you´ve mastered the relatively simple control system, you can switch to the normal mode. 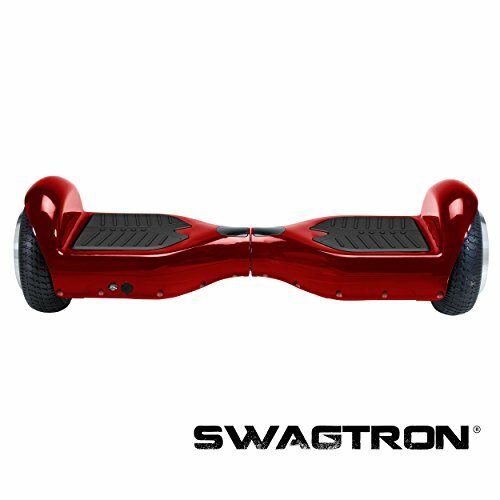 Here the board has a noticeably faster acceleration and lets you make quick agile turns. I also like the larger tires which are supported by aluminum caps. Larger tires provide a smoother ride whilst letting you climb over small dangers like rocks or gravel with ease. What´s really impressive with this scooter is how smooth the ride is. Inclines are managed by a tighter gear system which keeps the rider in control. It´s very well balanced whilst the top-speeds are free of any unwanted vibration. There´s also a slow stopping system that gradually reduces speed as the unit enters into lower battery life allowing you to step off easily. Out of the box the T1 has a pleasing weight to it and feels well-made. Every purchase is backed up by a 1 year warranty for parts and service. If something does go wrong, the US based customer service team are very helpful. The unit also has a recalibration system built in should the motors run out of sync with the tires. It really is a top product that’s available for nearly half its original retail price. The T1 series is slightly older than other models on the market but it offers stability, reliability and safety. The build quality is backed up by a one year warranty whilst the features make riding accident free. 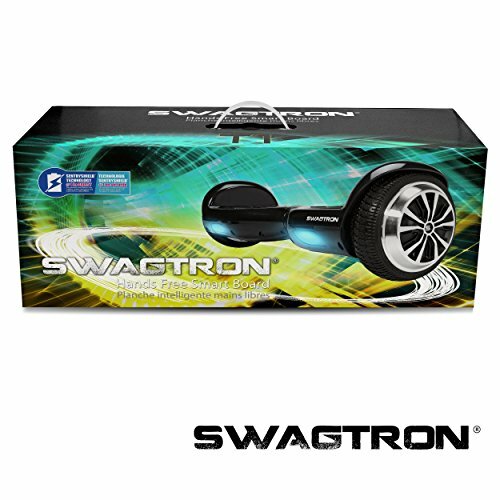 Swagtron have gone the extra mile to ensure this product is completely safe to use for younger children.